060 Are Christian Spiritual Travel and Astral Projection Different? 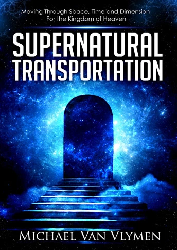 There is much debate about whether there is a difference between "Christian Spiritual travel" and astral projection. In this message, I provide testimonies of both and allow you to decide for yourself.